Native from west Texas to southeastern Arizona, where it is found in dry, alkaline, sandy open areas or rocky slopes. The selection 'Windbreaker' was made in New Mexico and used as a windbreak. It can reach heights up to 10 ft by 10 ft wide. Deep rooted and very tough. 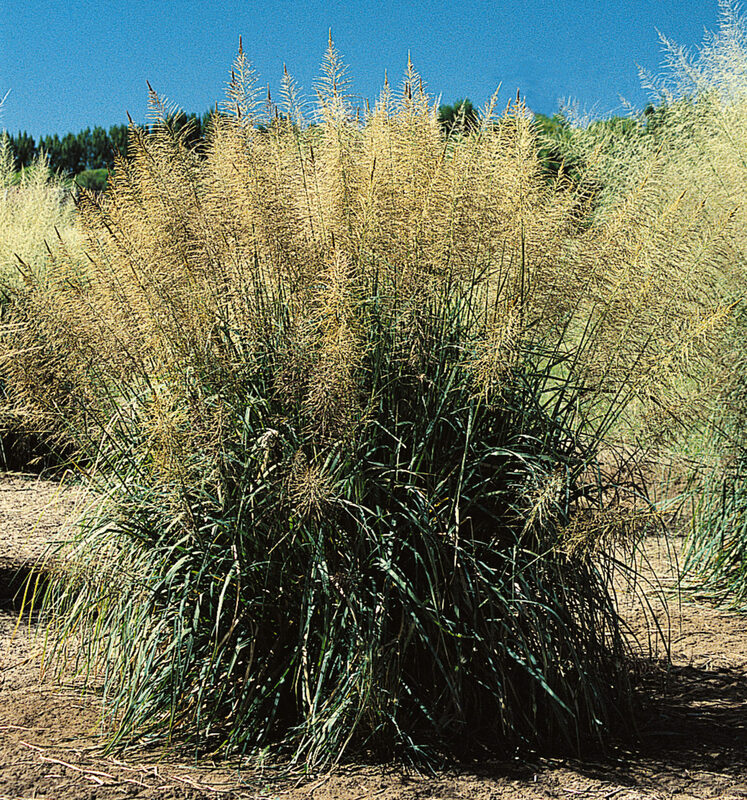 A great alternative for pampas grass in large spaces, such as freeway plantings. 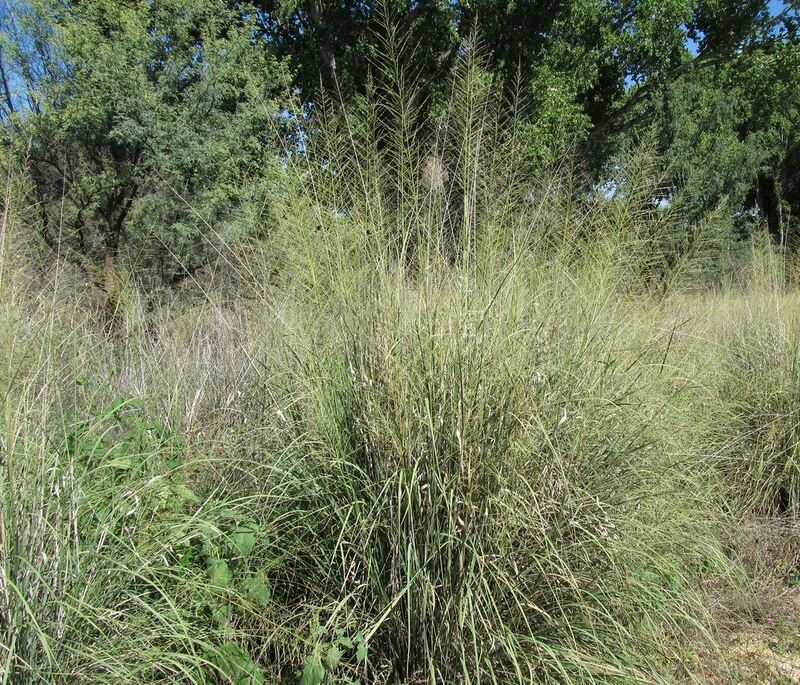 Grows up to 10 ft. tall, with showy, feathery seed heads in late summer. May be cut back in late winter for fresh regrowth in spring.